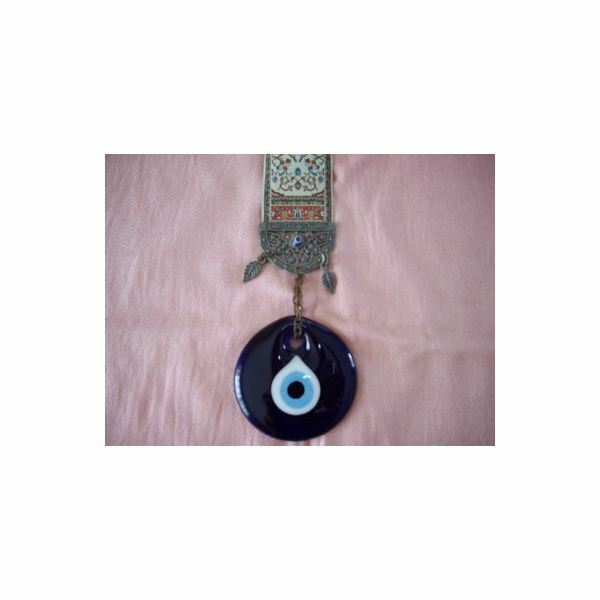 The nazar bonjuk or Turkish Eye bead is the ultimate good luck charm. It has no religious origin or background whatsoever, its significance is simply based on superstition. Wear or display a nazar bonjuk and no misfortune will befall you, because the glaring stare wards off the evil eye. The basic color is always blue, although the hue may vary and the "white" can be either white or yellow. Nazar Bonjuks are found absolutely everywhere in Turkey. They are hung over the door to your home, they are inlaid in pavements, they dangle from rear view mirrors in cars, they come in the form of pins, rings, bracelets and pendants and they are an obligatory gift for any occasion. No newborn Turkish baby would be safe without a tiny nazar bead pinned to its playsuit, no marriages without nazar, no celebrations, receptions and other festivities without the guests bringing nazars and, in turn, being given nazars by the hosts to take home. It’s as obligatory and common as being sprinkled with lemon cologne. Nazar beads are made of opaque glass and often set in silver, gold or elaborate designs in other materials. The basic ingredients of glass are nothing more than silicate sand, limestone and soda. Mixing and working these simple basics is one of the most ancient and advanced art among the Turkish craftsmen. The Ottoman Empire and, more precisely, the 16th century, saw the height of Turkish glass making. The list of objects made of glass is endless. Works of art as well as every day use utensils are produced in high quality to this day. Although there are factories which make glassware on an industrial level, much is still manufactured manually. 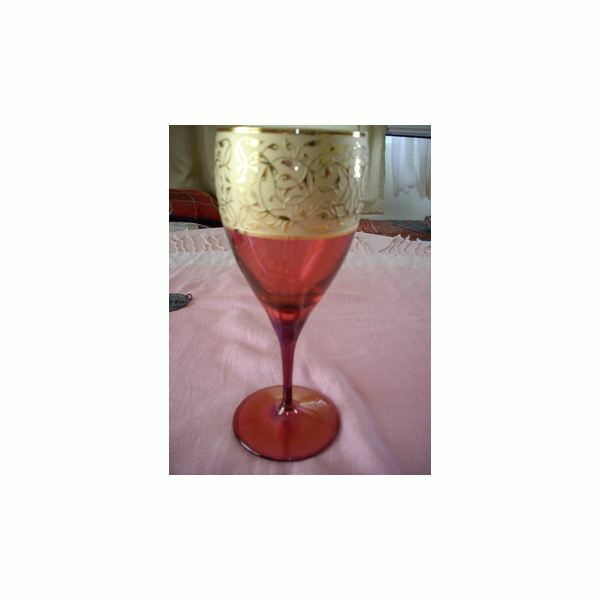 Mention needs to be made of the 19th century Beykoz glassware. Turkish glass is often not only colorful but also richly decorated with 22 carat gold which makes for a unique style. Silversmiths also have a long tradition in Turkey. The silver used is of sterling quality and designs are often elaborate. 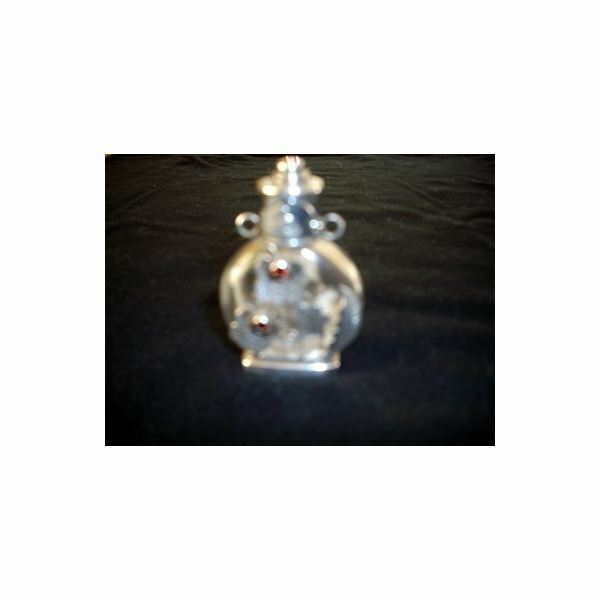 Objects made of glass, like this perfume bottle, are adorned with handcrafted and etched silver. Particularly well known are Turkish silver mirrors. Traditionally, it was considered a sign of vanity to look constantly into a mirror, which was only used to do ones hair or get ready. Then, the mirror was turned to the wall. That led to the idea to work the back of the mirror, which was the part on display, in silver, embellished with traditional motifs such as tulips and pomegranate flowers and hung by a silver chain. 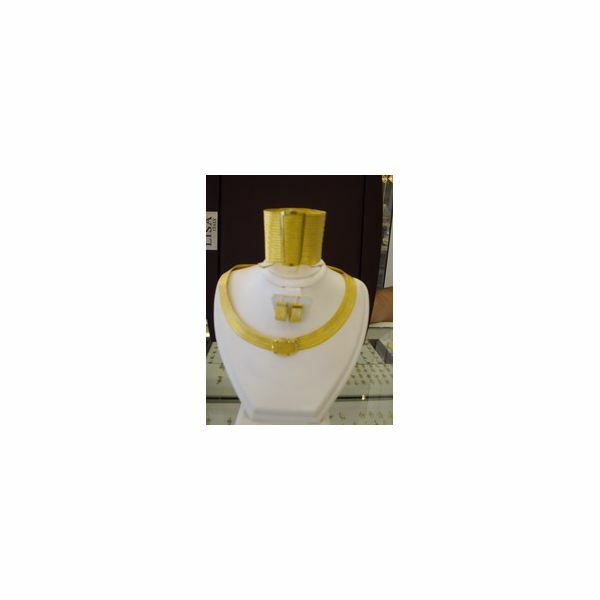 Gold jewelery in Turkey has a double purpose. It’s adornment on one hand and an investment on the other. The owner is able to sell the collection of chains, necklaces and bracelets in times of economic need. That’s one of the reasons why gold jewelery in Turkey is worked in 22 and sometimes even 24 carat gold. Antique gold jewelery often shows the finest filigree, which serves as a setting for colored gems. The use of diamonds in Turkey is relatively new and influenced by European taste. Traditional patterns include a rope design which is repeated in a complete set of necklace, cuff and earrings. This cultural heritage is still evolving today.